The Comfort Suites at Metro Center in Phoenix, AZ is conveniently located a mile away from the Metrocenter Mall, and is located directly off of I17. Start your day off with a free hot continental breakfast, and wind down a day with at the indoor heated pool or out on a sun deck. An exercise room, free newspapers, and high speed internet and television are all included at the Comfort Suites at Metro Center. Castles 'n Coasters is located less than two miles from the Comfort Suites at Metro Center. Meanwhile, North Mountain Park and Arizona State University West Campus are both a short distance away. 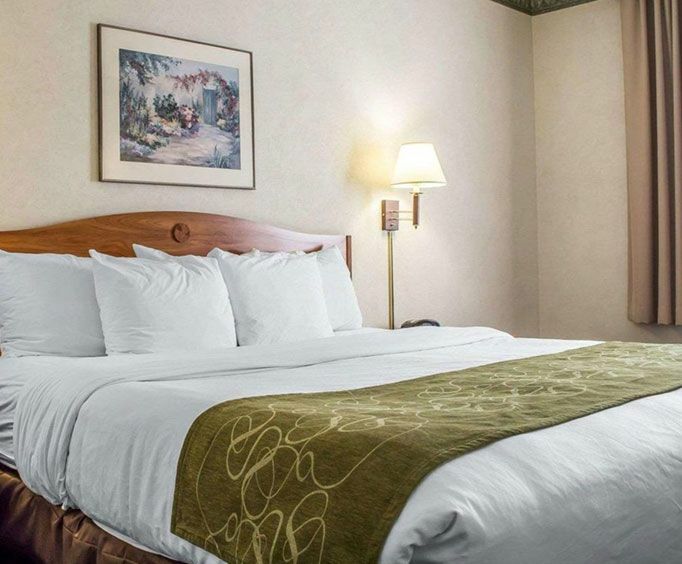 Complete with luxurious rooms, a pet and family friendly environment, and a business center, the Comfort Suites at Metro Center can cater to any personal and professional needs. 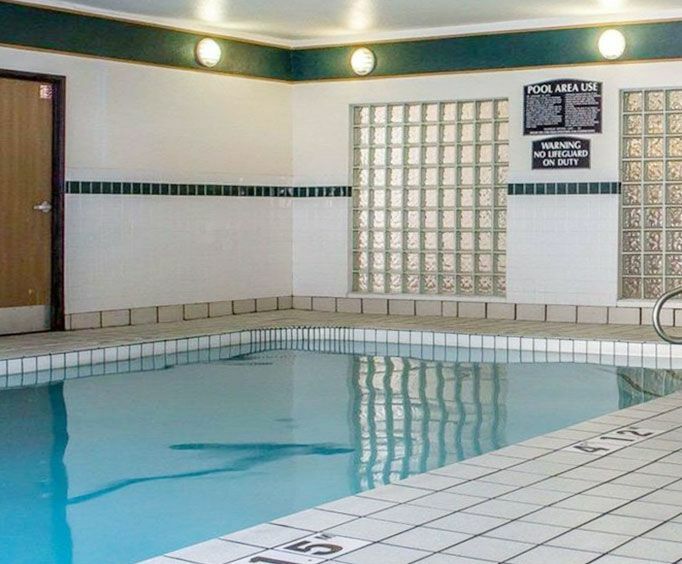 With amenities such as free internet, television, an indoor heated pool, and a fitness center, you'll find yourself with plenty of options for relaxation within the Comfort Suites at Metro Center. Guests will find themselves in oversized rooms and suites complete with microwaves, refrigerators, and coffee makers. 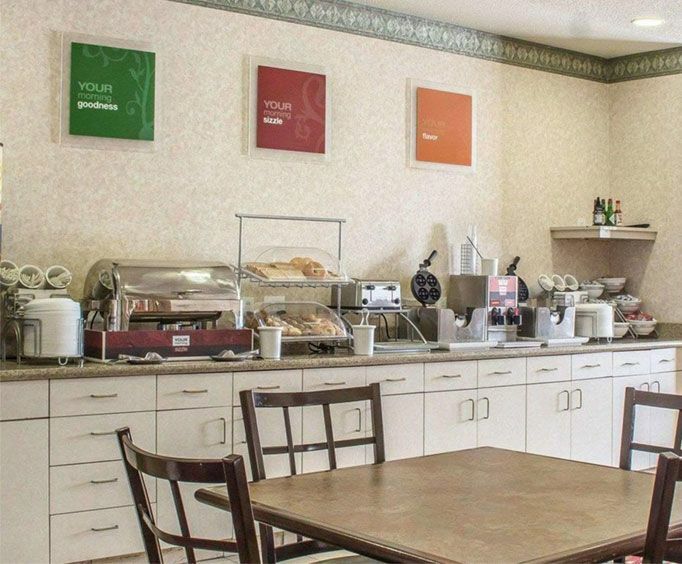 All rooms are complete with many amenities including a microwave, refrigerator, coffee maker, hair dryer, high speed internet and television, voice mail, in-room safe, in-room A/C and heat, USB outlets, and an iron and ironing board. The Metrocenter Mall is located a mile away, as are many restaurants such as Texas Roadhouse, First Watch, and Mi Pueblo.